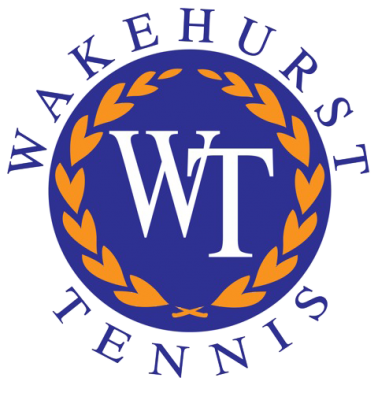 Wakehurst Tennis is one of the largest, premier tennis centres on the northern beaches offering 10 high-quality courts including four hard tennis courts, four synthetic grass tennis courts and two synthetic Futsal courts. We have a certified coaching team backed by former touring professionals. Our extensive group and personalised programmes cater for children (aged 3+) and adults, with each player reviewed regularly to ensure they are challenged, reaching their goals and developing their game to the next pathway. We are passionate about developing a balanced and disciplined tennis game combining technical, tactical and mental strength in our coaching strategy. We are renowned for building and nurturing confidence and a high performance game in our players and challenge them every step of the way. At Wakehurst Tennis, we work with schools to provide outstanding basic tennis fundamentals programme and other variable programmes including multi-sports skills and positive mindset for learning how to compete and have fun exploring the game.